How to save money on your motor! Times are hard, fuel prices are rising, insurance costs are at an all-time high and we are getting taxed on almost everything. But there are some easy ways of saving a small fortune when it comes to owning a car, which many people over look. Now there are the obvious options, for example, opting for a used Volkswagen Polo rather than that new Jag you were eyeing up. 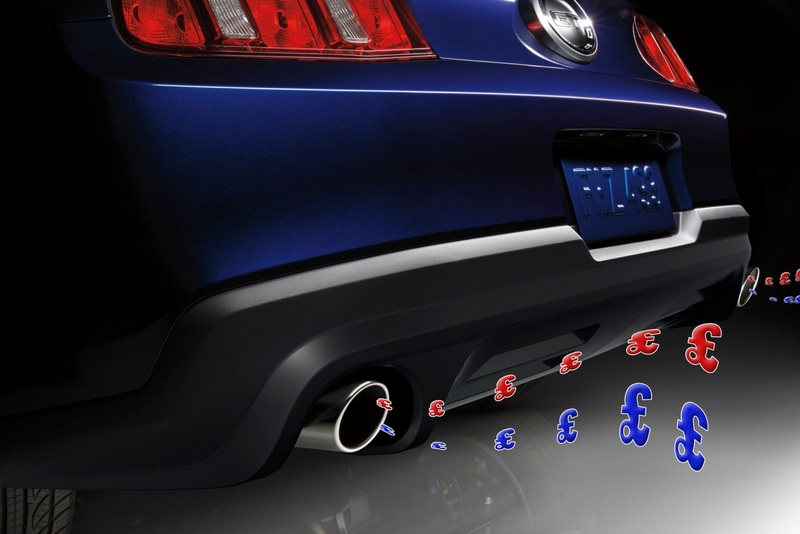 Put there are many, more discrete ways of saving money on your motor. We all know that being older has certain benefits and the same applies for owning a car. Your insurance will go down significantly the older you are, and insurance prices in general are falling for the older amongst us, whilst remaining shockingly high for the youngsters. Whilst this is obviously a silly suggestion, we would advise that you should put off buying a car until it is absolutely necessary. Whatever has a price is competitive, and you can bet your bottom dollar that the first price you come across will not be the best one! Comparison sites and Automotive Sites exist for a reason! This applies for your insurance also, shop around a bit, make sure you are getting the best possible deal and you could stand to save hundreds over the years. You can also save money by hunting for the best MOT prices available in your area with regards to your model. CarSite have designed a quick and easy system for local MOT and Servicing which will help make sure that you’re don’t pay over the odds. Leasing often gets bad press, but it can be a very cost effective alternative. Cash flow is important and these is the perfect way to ensure that it is constantly flowing. Rather than hand over a whopping lump sum, you can pay off your car with monthly instalments for three years, and keep it or get rid/upgrade at the end of that period. It is all about being smooth and trying to keep the ride consistent. This means accelerating and decelerating gently, trying to avoid breaking when you could just slow down whilst keeping the car in gear, you want your wheels to be in motion ALL THE TIME. Try and keep your air-con use to a minimum and turn off any non-essential electrics. You should also turn of the engine whenever you are going to be stationary for longer than a few minutes. Also, lose weight! This might sound a little dubious, and we are not suggesting that you bring a writ-off car from the dead. But if you have a small issue, like a broken headlight or a faulty exhaust on your Chrysler, it might work out much cheaper to buy the spare Chrysler parts yourself and fit them, rather than going to the garage for aid. Many websites offer information on how to install parts, and it is often easier than you might think. In short it serves best to be slim, old and computer literate to save money on your vehicle. There are many ways to save money on your vehicle, don’t neglect any of them, and they will eventually become habit, and amount to a small fortune. © 2019 Sbaza. All Rights Reserved.